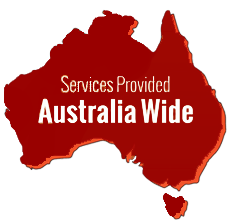 Anitech Consulting launched its audiometric testing services in Queensland earlier this year. Urban Turf Solutions had their employees’ hearing tested by the new Audiometric Testing Queensland (ATQ)in April 2017. From then on Renita Premanand, our new audiometric assessor has been busy assessing employees’ hearing abilities of various companies in Queensland. 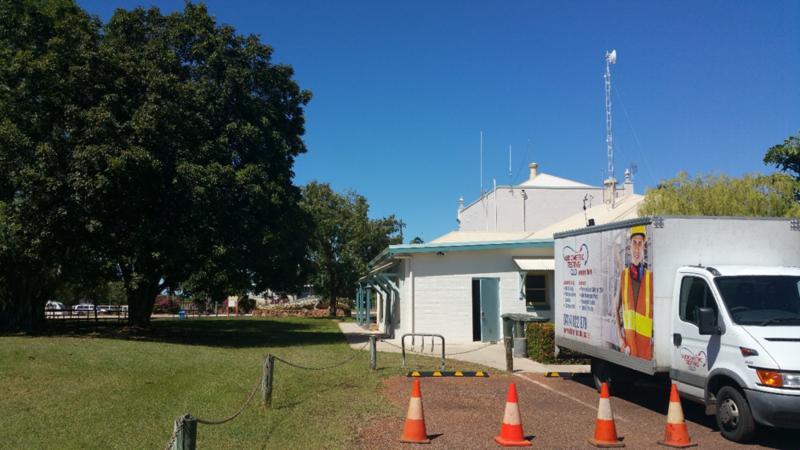 She has travelled from Oakey in the south to Normanton in North Queensland, including Bowen, Tully, Mareeba, Innisfail. 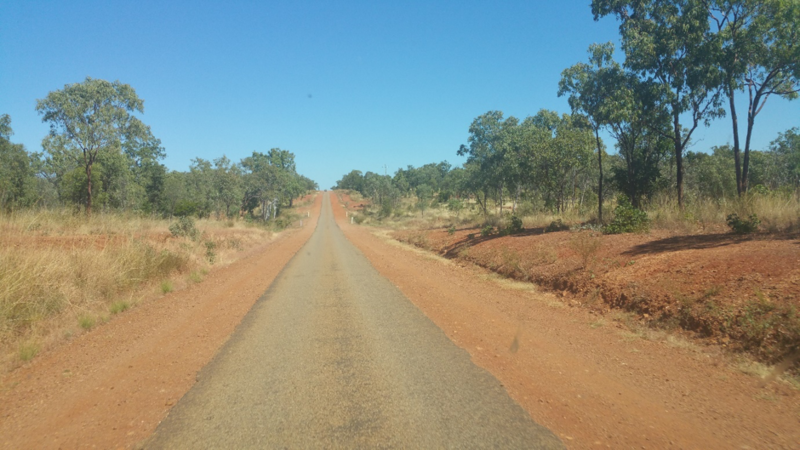 “Driving from Brisbane to Normanton was very adventurous and interesting. We drove for 3 days through the coastline enjoying the varying landscape”, said Renita. Normanton was a very different experience – a tiny town in the Gulf of Carpentaria where people were very laid back, enjoying fishing and hunting. 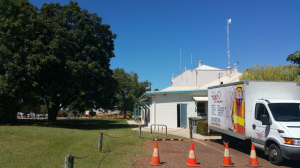 Audiometric Testing Queensland provided audiometric services to the Carpentaria Shire Council employees, most of whom work in remote camps. Ninety people were tested for hearing abilities there. “We share the test results with individual employees and re-iterate the significance of wearing hearing protection appropriately”.